Melvin Dewey invented the Dewey Decimal system in 1873 to classify and organize library books. It enabled library goers to easily find whatever book they desired by leafing through index cards in a small filing cabinet. 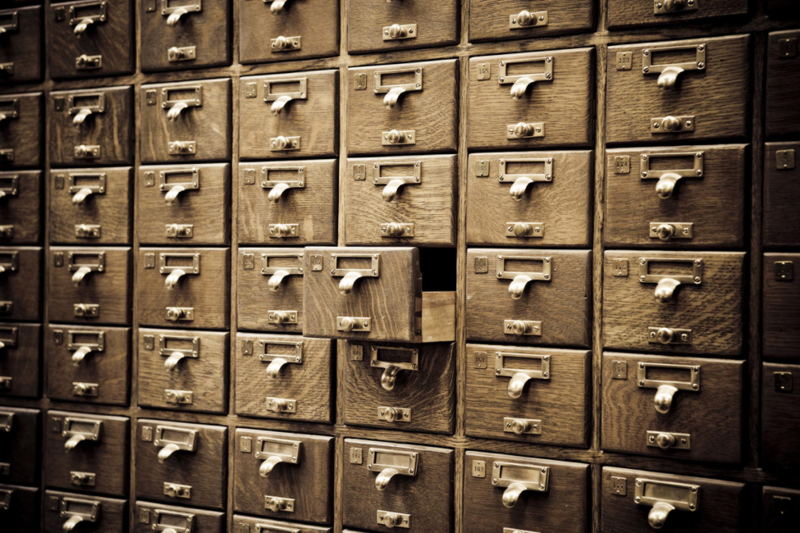 Unfortunately, content marketing doesn’t come with a pre-existing content marketing taxonomy like the Dewey Decimal system. Too many times content marketers get asked by another employee if they have some random type of content on some random topic. And too many times content marketers respond, ‘I’m pretty sure we do, but I’m not quite sure where it is. Let me take two hours out of my day to try to find it for you.’ Except not the last part. Not that is, until they decide to revamp their content marketing taxonomy. What Is a Content Marketing Taxonomy? Content marketing taxonomy is a scheme of classification made up of titling, folder organizing, tagging, and any other way of organizing content that aides in your content marketing’s findability, content marketing strategy, and content marketing distribution. Why Is a Content Marketing Taxonomy Important? Having an effective content marketing taxonomy isn’t just about the ‘findability’ of your content. It helps put your content strategy and goals into perspective, allowing you to ascertain content priorities based on what’s in an item’s name. It also simplifies content audits—which should be performed at least once a year. 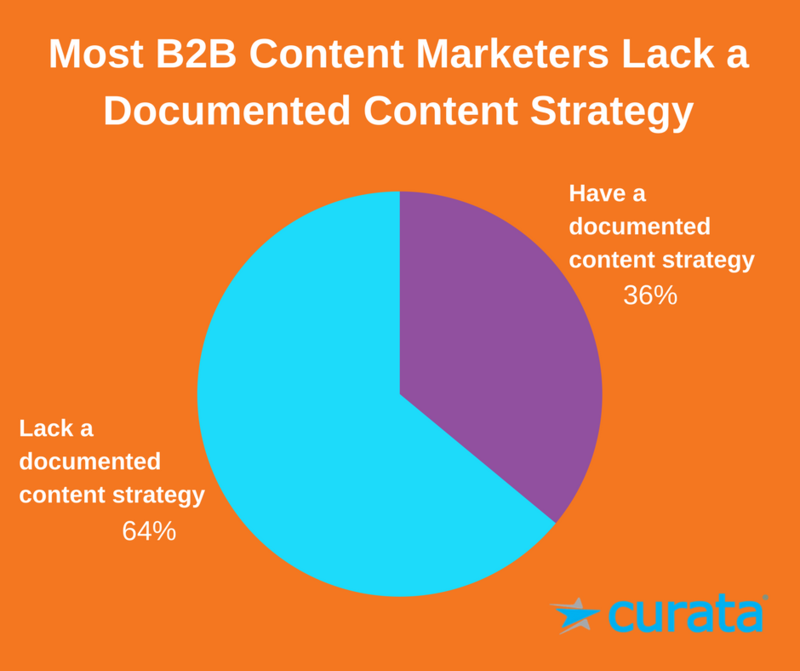 Of B2C and B2B marketers, 56 percent and 64 percent respectively admit they don’t have a documented content marketing strategy. 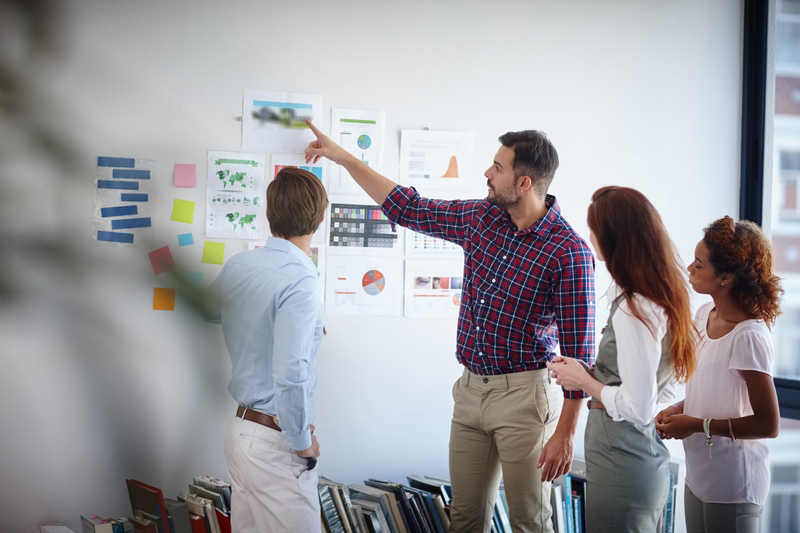 A content marketing taxonomy aids content strategizing by organizing content in an easy-to-understand way for marketers to analyze data and gaps. A clear and concise content marketing taxonomy improves the readability of your editorial calendar. It allows all parties to know what kind of content you’re creating at a glance. 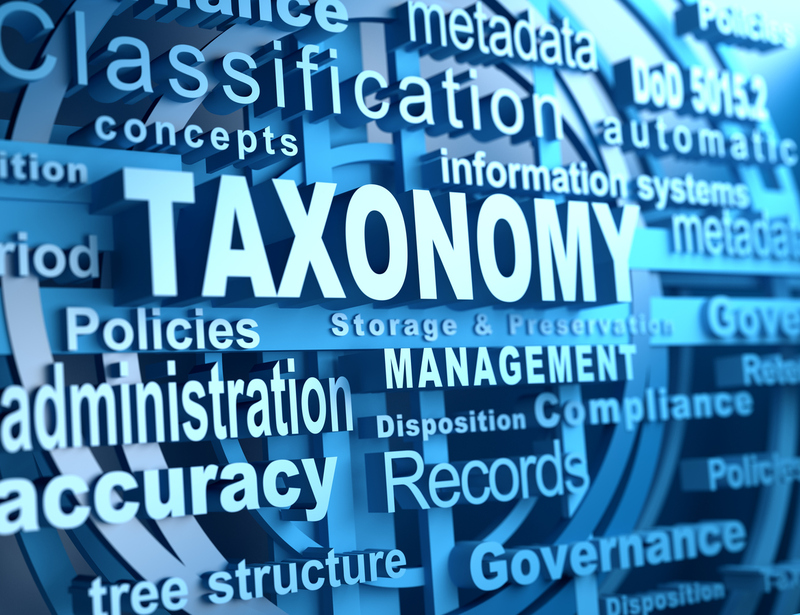 Taxonomy is about so much more than categorizing content. When crafting a content strategy, we consider the people, processes, and technologies that support the content throughout its lifecycle. The same goes for creating taxonomy. As content strategists, we have to think about taxonomy from the perspective of what terms and structure will help the content perform best and support the organization’s business goals. We also have to consider the longevity and flexibility of the taxonomy. A well constructed content marketing taxonomy also helps future content strategy execution. It simplifies new audience-facing strategies by allowing you to slice and dice data in multiple ways. If you already tag content based on personas and want to personalize your audience experience, a content taxonomy helps determine which content to serve to whom. Likewise if you’re looking to create a “recommended content” module. 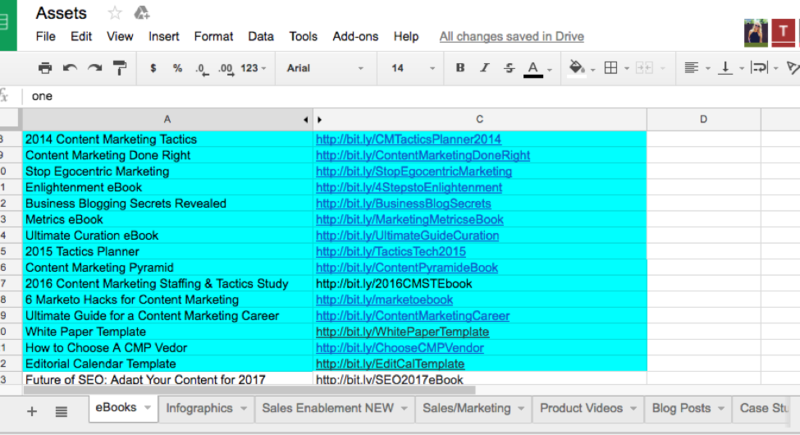 It’s much easier to automate data associations when you tag your content by topic or campaign. A content marketing taxonomy also helps organize your system of reusing, revamping, and re-promoting older content on different platforms or to new audiences. A content marketing taxonomy helps determine how your website content should be organized. For example, with a well-organized taxonomy you can see which content types have the best bounce rates, click-through-rates, or time on page metrics. These insights help determine the order and flow of content on your website. When planning a content marketing taxonomy, first consider the constraints of your content marketing platform and other software for housing or planning content. Some software requires you to fill in preset fields for each piece of content, so you have to include missing tags in the name. Other software allows custom fields, so most tagging can happen separately, providing more opportunities for slicing data by multiple fields at once. Consider including the following elements in a content marketing taxonomy. Distribution Method: This field allows you to separate the analytics for content items depending on how they’re shared. For instance, Curata’s sales team gets a separate content link for one sheets, eBooks etc., even if a gated version or blog version also exists. It helps us understand how content performs when shared by the sales team, and which content closes. Content Type: We include content type in the title because a name alone doesn’t always tell you all you need to know. Our content types include long form blog posts, eBooks, infographics, case studies, one sheets, and more. Content Title: Use the exact title of an eBook, blog post, or other piece of content in the title in your system for searchability. Inaccurate titles make life harder. Stage: This helps determine which metrics to examine to see if content is performing the way it was intended. Campaign: Allows searchers to look at a campaign’s metrics holistically and find all content created for a particular campaign theme. Author: Included to find options by an author or to compare author performance. Persona: Including personas allows you to find gaps in content creation, and enables future personalization and recommended content efforts. Topic: Topics also help you to look for gaps in content creation and allow for future personalization and recommended content efforts. When separating by “content type” or “distribution method,” define what these mean. This way everyone dealing with the new taxonomy understands what each section means. It also ensures there aren’t duplicate fields. For instance, if someone posts all sales enablement content under [SE] but others call it sales enablement, you won’t be able to consistently find the content you’re looking for. Tracking and analytics based on this distribution method will also be incomplete or inaccurate. Size: Important for knowing how the resolution will look on different pages. Type: If you’re looking for infographics, charts, etc., this makes these pieces of content easier to find. Description: Allows searchers to look for content images based on keywords. A title should cover the factors most likely to be searched for within a CMP. Clearly outline the structure of titles and explain the options within each section of the title. A tag helps group your blog posts by topics. A content item can have multiple tags attached to it. Tags are keywords or phrases for the content item. As Blogging Basics 101 puts it, “If categories are your blog’s table of contents, tags are your blog’s index.” Curata uses tags and fields as two methods of labeling and grouping content. You can also use fields for campaign, author, length, and stage. Be aware if your tags are visible to the audience—as in WordPress—before determining what to include. … a topic you address on your blog. 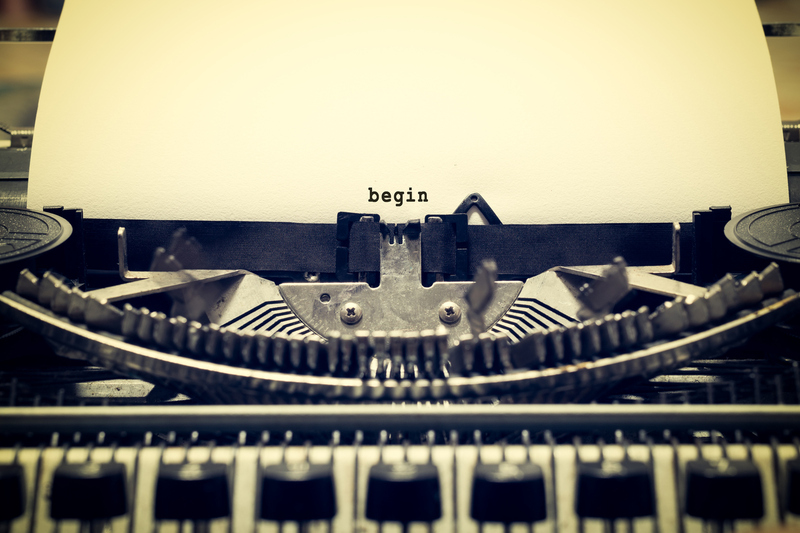 Your category list is like the table of contents for your blog. Categories are broad and can encompass smaller, more defined topics (i.e., tags). A category title should be descriptive and can be several words long. The difference between an externally visible blog category and a tag is that a category is designed for a broad grouping; a tag describes specific detail. If your CMP forces content tags or categories to be externally visible, things can get tricky. You probably don’t want your audience to see your “BOFU” or “Content Marketing Carey” tag. One solution is to store content on a community drive outside your CMP, and organize by folder and title. Create a graphic that displays the folder hierarchy that’s accessible company-wide. 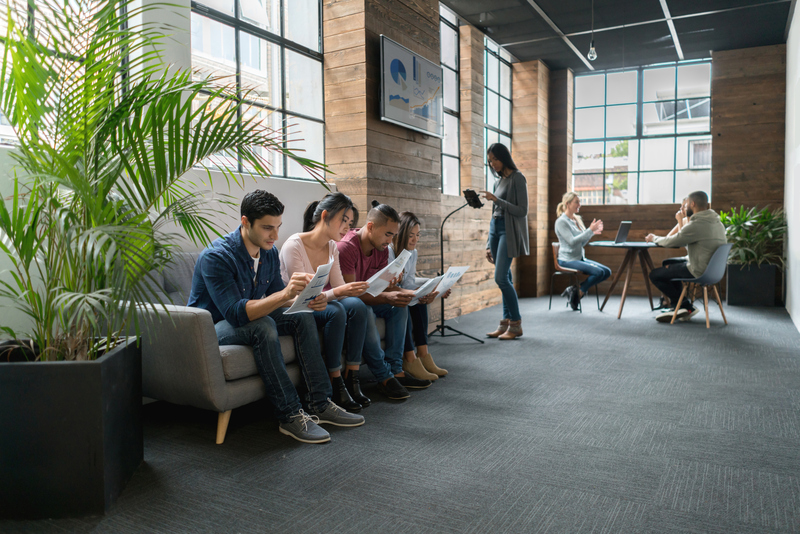 Determine whether the way you organize content is hierarchal, more like a funnel, wheel, or something different, and base your folder or organizational structure on this schema. It will make content more findable and assist you in streamlining the organizational process. At Curata we keep content in both locations to fit the individual preferences of various departments. The spreadsheet below in our Google drive is also used to find content. The taxonomy is the same, but the organization is slightly different. This allows our sales team to find our content without sorting through pieces they don’t need or learning a new taxonomy. We ultimately decided to retain this inherited format to keep things simple for sales. It also allows for easy sorting based on content type, and includes a link to the content (with tracking parameters). Having an external tagging and categorizing system as well as an internal taxonomy enriches your website’s metadata and boosts your SEO. 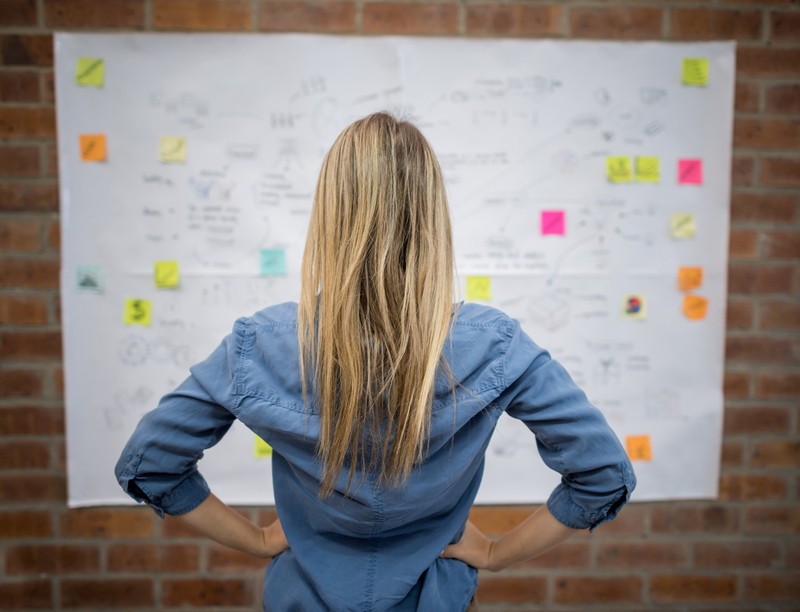 Implementing a new content marketing taxonomy requires change management. There are several ways to go about this—here’s what we recommend. Prior to developing a content taxonomy, assemble as diverse a team as possible to collect opinions and feedback. 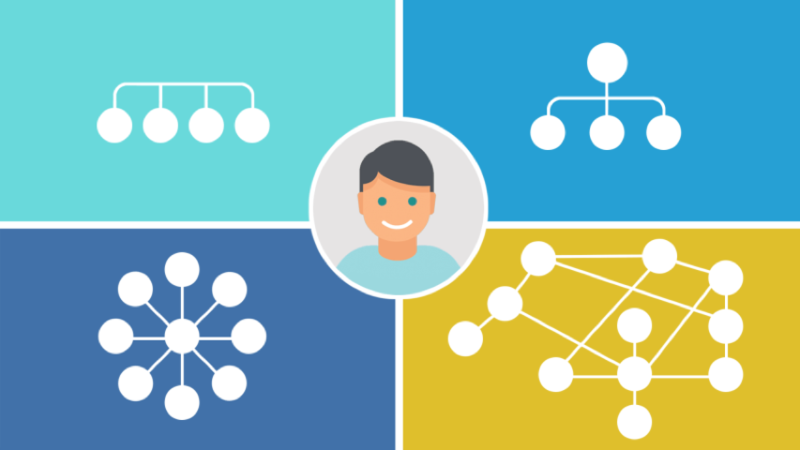 Content taxonomy can impact everyone from marketers to designers to engineers and salespeople. 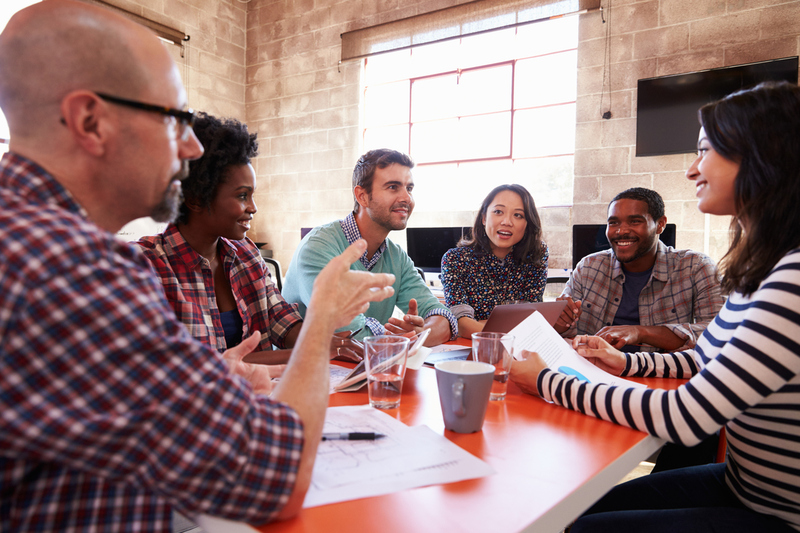 Getting their buy-in and feedback beforehand can save future headaches. Once you determine an official taxonomy, here are some simple steps to roll the program out company-wide. [A] taxonomy is the backbone of executing journey-based marketing. It is the instruction manual for the tools, people, and processes used to manipulate, distribute, and target the huge volumes of content you need to produce in order to embrace content marketing. For more information on creating a content marketing strategy that works, check out Curata’s eBook on creating a content marketing strategy below.